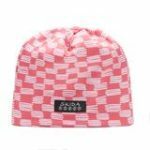 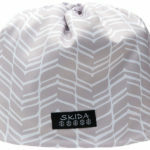 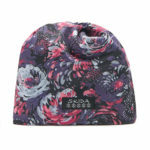 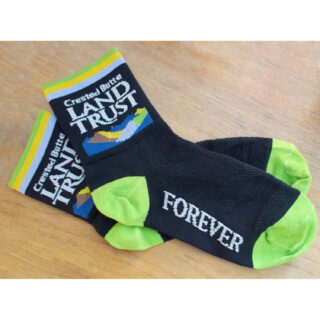 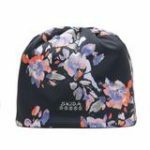 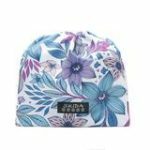 Show off your Land Trust love with a stylish Skida Hat. 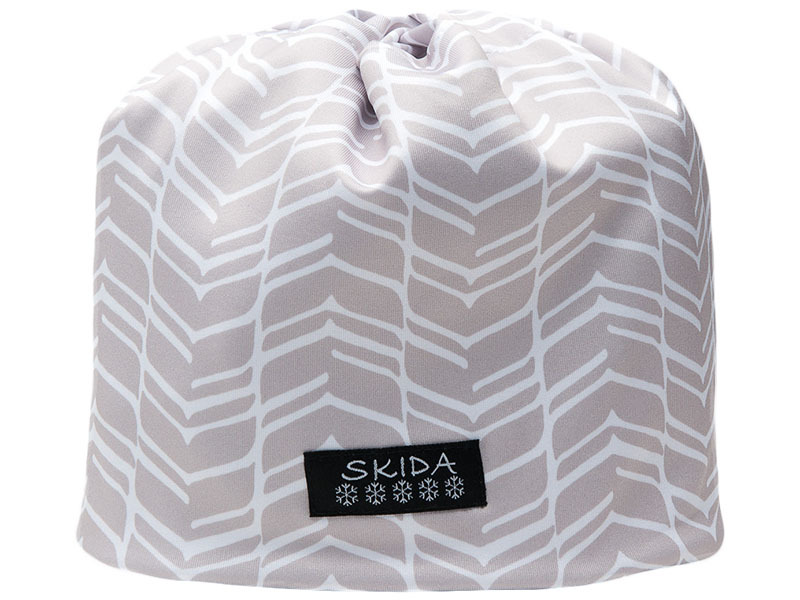 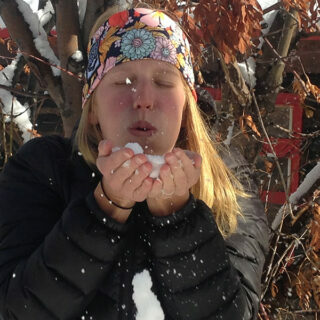 The Nordic style is a little lighter, to keep you warm and dry when you’re hiking, running, or skiing. 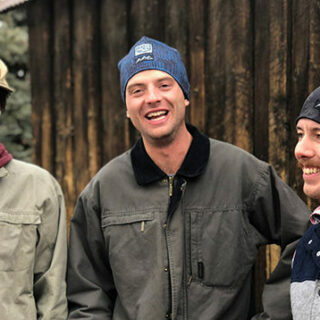 The Alpine hat is lined with cozy fleece, for those chilly winter days.